This weekend saw our youth team recieve a walkover from twomileborris in the TSDL Youth league on Saturday. On Sunday both junior teams were in action with away fixtures. We travelled to Killenaule today. First half was even, although we had slightly more possesion we failed to finish a lot of opportunities infront of goal. 40mins into the first half Killenaule were down to 10 men seeing a player get a straight red for a reckless tackle on Darragh Conway. We started the second half very strong and after 10mins and a great run from James Darcy set up Paddy O Donnell to score the first goal. We took control of the game and opened up Killenaules defence which saw Paddy O Donnell set up a great goal for Tom Keating. With 15mins to go Killenaule saw a 2nd player recieve a straight red for a handball in the box which resulted in a penalty scored by Kevin Murray. A well earned 3points for the park against a good Kilenaule team. In the second half we started the better and had the home team under pressure, but we fell to a sucker punch with 18 minutes to go when Alan Condon put the home team one up. As we pushed for the equaliser Dean Thompson was unlucky to hit the cross bar. Into injury time and with the game looking gone Andy Fitzpatrick floated a free into the box and David Murphy headed home. 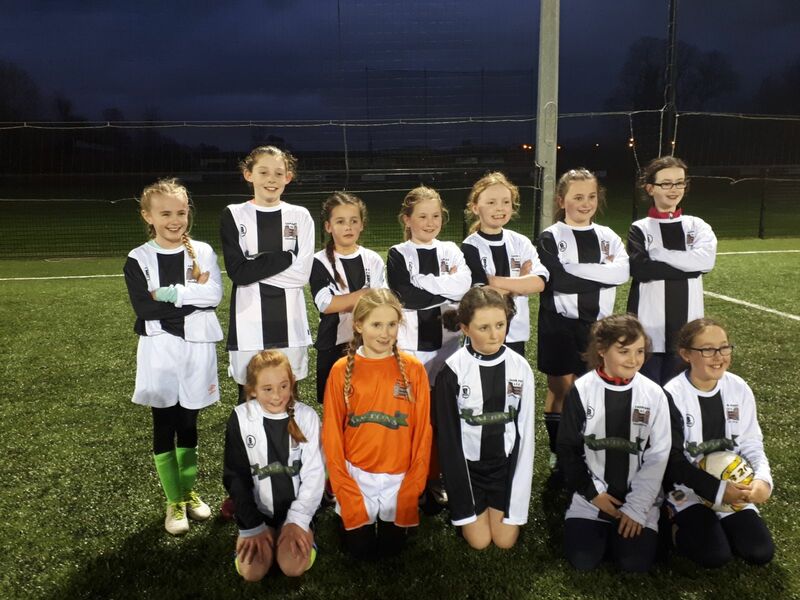 Our Girls teams are back training every Tuesday and Thursday on the All Weather Pitch from 6.30pm. Blitzes will be played every second week against other clubs. New players are always welcome. Our academy is up and running every Saturday morning from 9am. As all teams are back training now its getting very busy again around the club grounds every evening and weekends so please be careful when dropping and collecting kids. New players are always welcome and any enquiries can be made through 052 7443850.